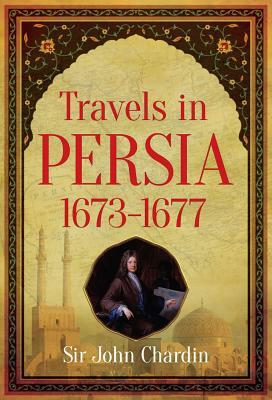 First inexpensive edition of great travel classic offers detailed, sharply observed portrait of 17th-century Persia. Vivid record of life at court of Shah: lavish banquets and entertainments, diplomatic negotiations, intrigues and cruelty, more. Also, soil and climate, flora and fauna, manners and customs, trade and manufacture, and many other aspects. 9 illustrations.